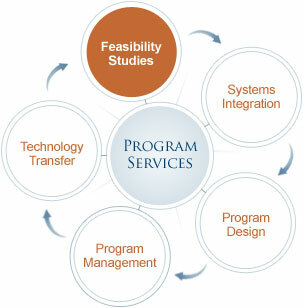 Program Services Select a service on the graphic to learn more. Weather Modification, Inc., has been involved in multiple programs with the goal of identifying the potential benefits derived from the application of cloud seeding techniques. 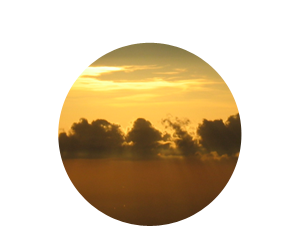 Our feasibility studies focus on the cloud structures and patterns in the project area. Gathered information assists in identifying the cloud seeding technology that's best suited for the project. Critical to the success of any major project is the integration of numerous, sometimes disparate, subsystems into a single, highly functional system. Weather Modification, Inc., excels at bringing these elements - radar, aircraft, scientific instrumentation, personnel and more - into a cohesive service offering. Based on a project assessment and/or previous work experiences, Weather Modification, Inc., can design a service offering that meets your objectives. Weather Modification, Inc., offers both on-site and remote program management for part or all of the services we provide. Examples range from overall program supervision to provision of radar systems, data observers, aircraft, pilots, mechanics and scientific analysis. The technology transfer training program offered by Weather Modification, Inc., is helpful when starting a new program - or when upgrading an existing program. We are flexible, tailoring the training to fit the specific objectives of your program. Lectures are complemented with numerous hands-on examples to ensure maximum familiarity with equipment and procedures. Our qualified, expert instructors usually conduct technology transfer training at the Weather Modification, Inc., corporate facilities. This allows optimum use of our facilities, aircraft, equipment and personnel, and provides a more cost-effective solution. We can also make accommodations to conduct training in remote locations.